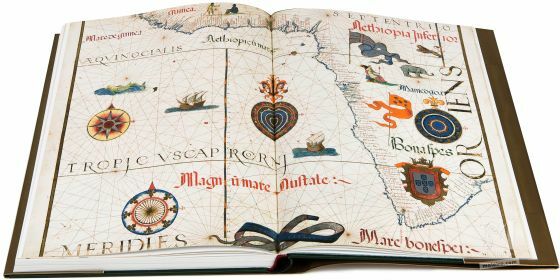 The charts by Diogo Homem – the most productive Portuguese cartographer – are the most emblematic and priceless example of the navigation charts produced in Portugal in the 16th century. 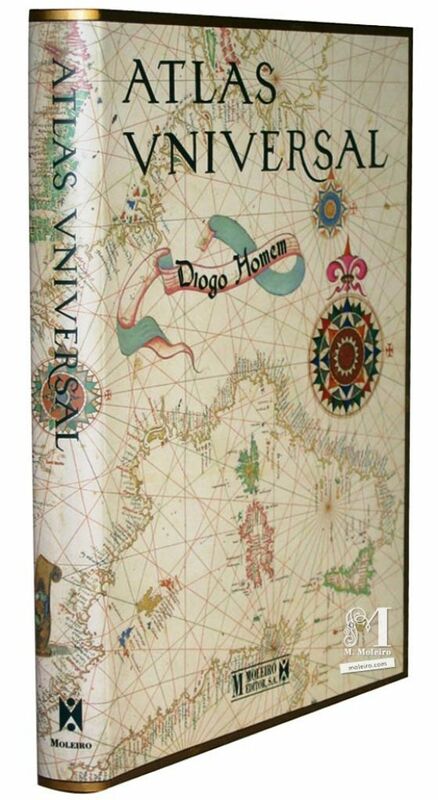 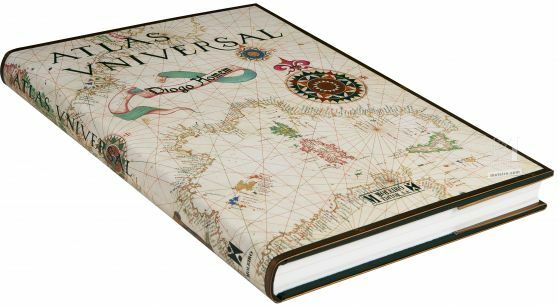 Diogo Homem’s beautiful atlas, dated circa 1565, will always be deemed to be one of the most brilliant examples of this cartography. 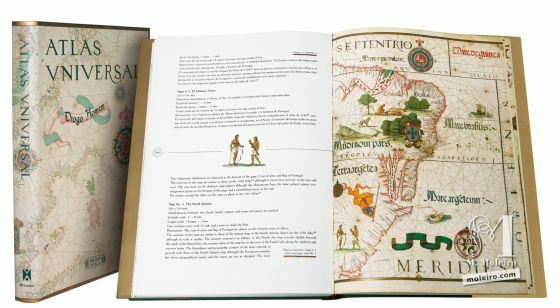 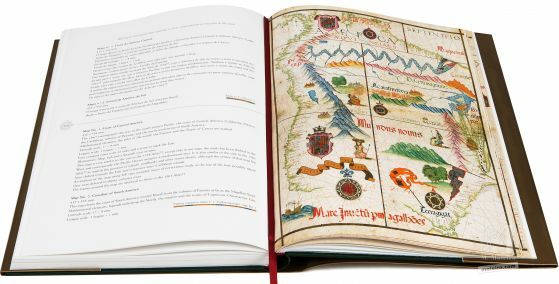 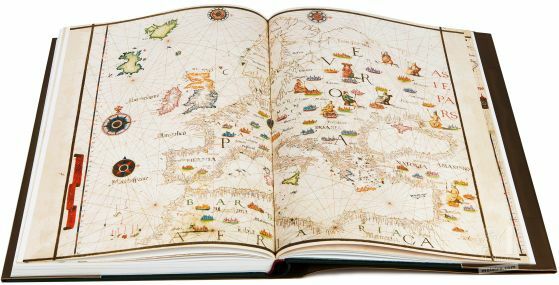 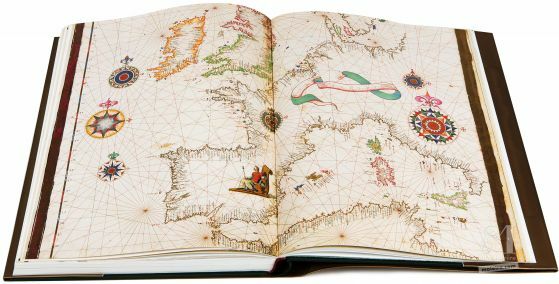 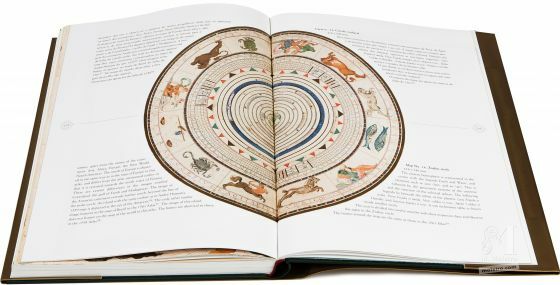 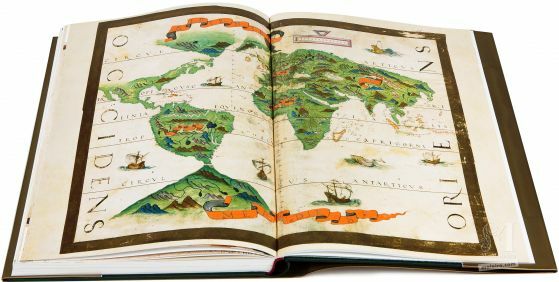 Until now, this breathtakingly beautiful universal atlas – one of the most aesthetically significant items in this author’s prolific oeuvre – had merely been the subject of brief comments and the occasional photograph using limited means. 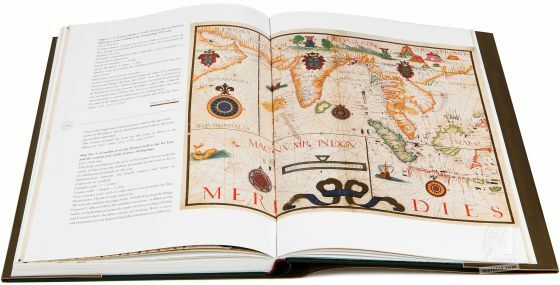 This edition reproducing every single map in full-colour may therefore be considered to be the definitive version. 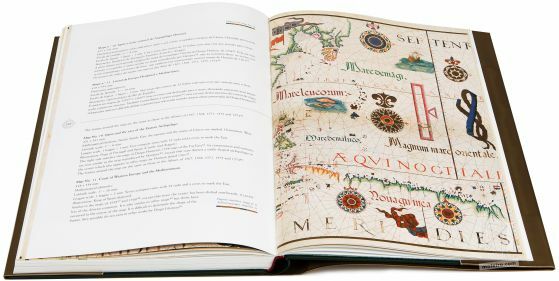 Alfredo Pinheiro Marques (University of Coimbra, Director of the "Centro do Estudos do Mar- CEMAR")?